Take Exit 17 from I-83, go EAST on West Padonia Rd to York Rd and turn right onto York. Fairgrounds is 6/10's of a mile on your right. Click here for complete map and directions from all points. Follow links below to see numerous show layouts in operation. Videos are supplied by various individuals, and many are in high definition and of commercial quality. Enjoy! Content: Apprx 7 minutes of HIGH DEF video from the point of view of a person actually on the layout. Incredible! Content: Apprx 12 minute review of various layouts and displays, with sound. Content: Apprx 5 minute review of Four County Society Of Model Engineers Modular Layout, with sound. Content: Apprx 20 minute circuit around layout as seen from the cab of the loco, with sound. Content: Apprx 12 minutes of train run-bys as seen from a track bystander, with sound. Includes collision with camera. 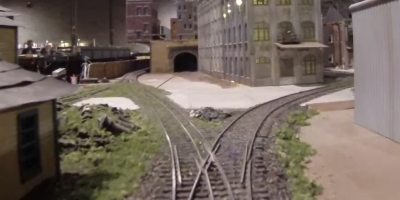 Content: Passenger's eye view of a complete circuit of MARRS' layout from recent train show. Content: Apprx 20 minutes covering numerous operating layouts at the show. Hi-Def, very nice production! 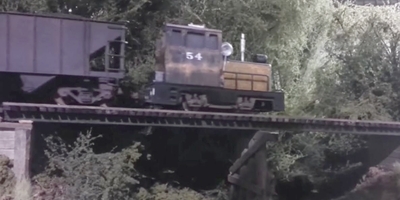 Content: Apprx 13 minutes of the April 2016 show covering numerous operating layouts Another JBTrainman classic! Hi-Def, very nice production! "Helmet Cam" views of the show. 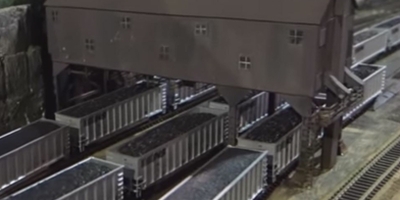 Raw videos of the train show produced by videographers whose edited content appears in our TV advertising and elsewhere. 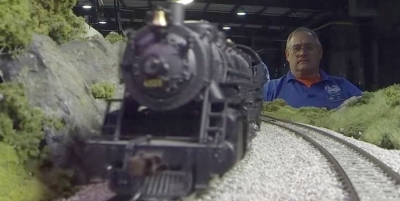 Even though they are uncut and include camera adjustments, these videos give you a good view of what people see as they stroll through the train show on a "random walk."